Grenada, a place that is known to be famous as the Spice Island of the Caribbean. It is a beautiful island near Trinidad and Tobago. The island is most famous for its perfect weather, beaches and people. 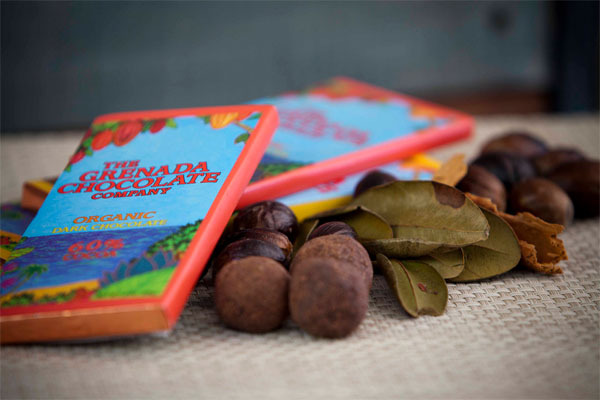 If you want to experience the different brands of chocolates of Grenada and taste of the real cocoa of Grenada, visit the island on from 8th to 17th May at different locations of the island having the annual Chocolate Festival. The festival not only showcases and lets you try different chocolates but also tells about the benefits of dark organic chocolate and also give you a chance to meet the farmers who harvests the cocoa.